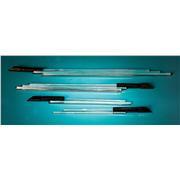 Popular sizes in convenient packages Lengths are approximately 4', in packs of 10 lbs. 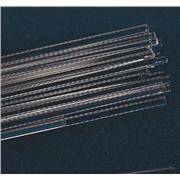 Assortment pack contains each size glass rod, in the following quantities. 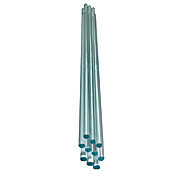 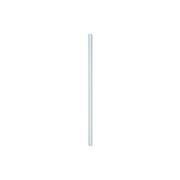 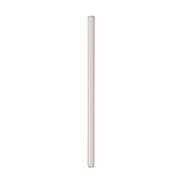 Soft Glass Stirring Rod, both ends round.